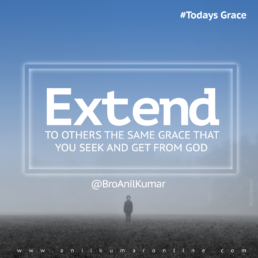 Experience God’s favor in your life. 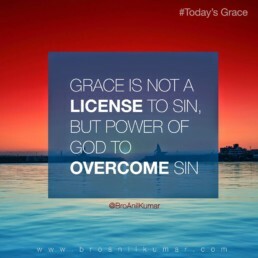 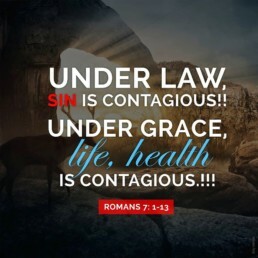 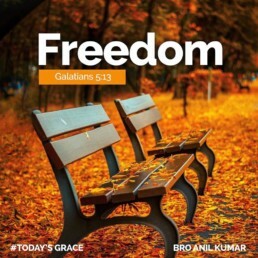 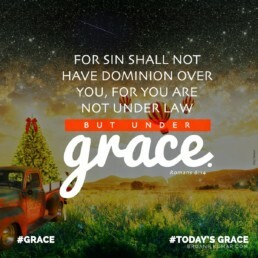 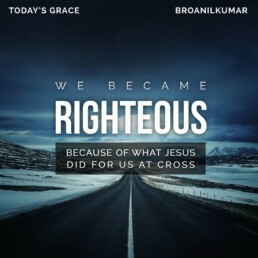 GRACE is not a License to SIN. 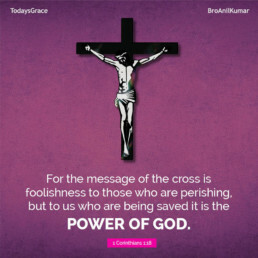 But power of God to overcome SIN. 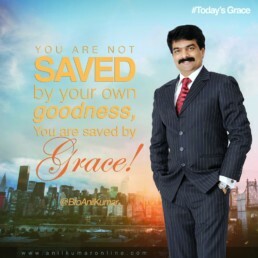 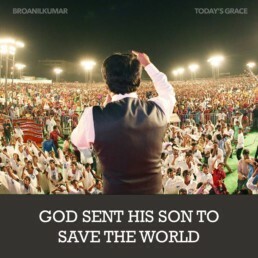 You are not saved by your own goodness, You are saved by God Grace!